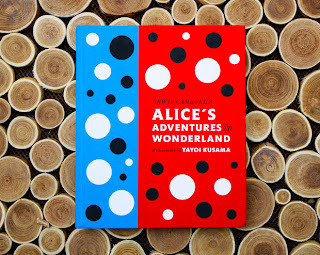 Yayoi Kusama is Japan’s most celebrated contemporary artist, and she brings us a new and a captivating take on Alice’s Adventures in Wonderland. Kusama sees colorful spots on everything she looks at due to a rare eye condition she has had since she was a child. For most of us it would be a hindrance but Kusama has used it to her advantage by creating bright and vibrant hallucinogenic art. 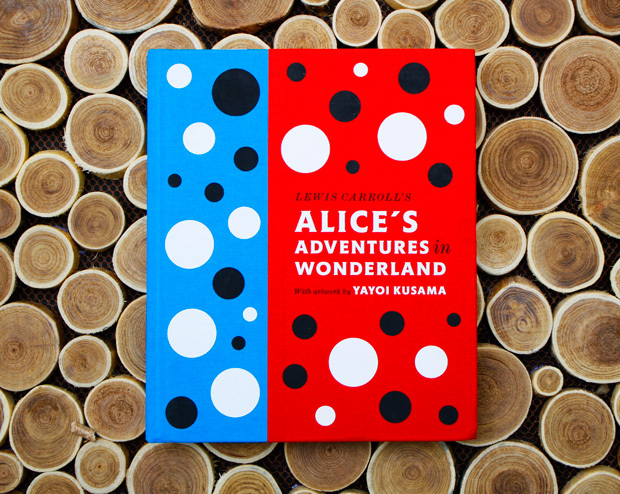 Now you can read Alice's Adventures in Wonderland illustrated with Kusama's illustrations. It certainly is a different way to read Alice but a wonderful crazy one. And if you happen to be in London, you can see an exhibit of Kusama's work at the Tate Modern. If you happen to be in London the nine decades of Kusama's work is showing at the Tate Modern right now.